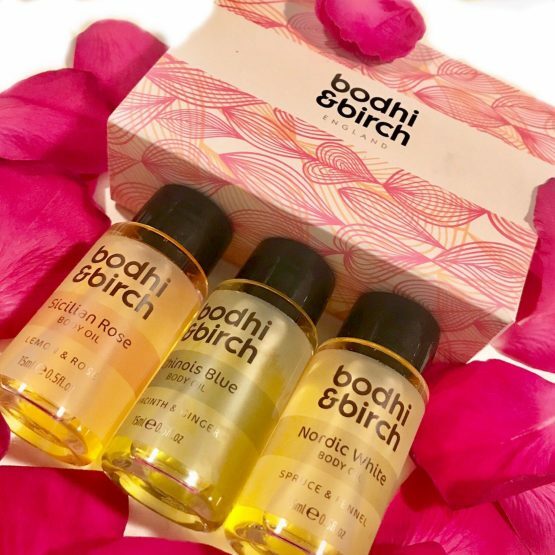 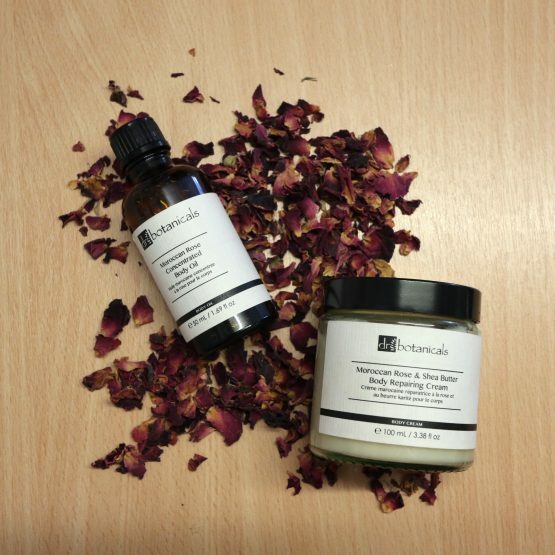 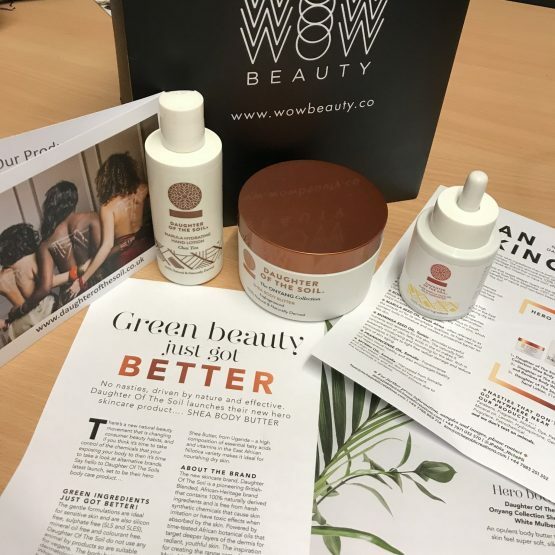 Here’s Dr Botanicals Moroccan Rose body treats! 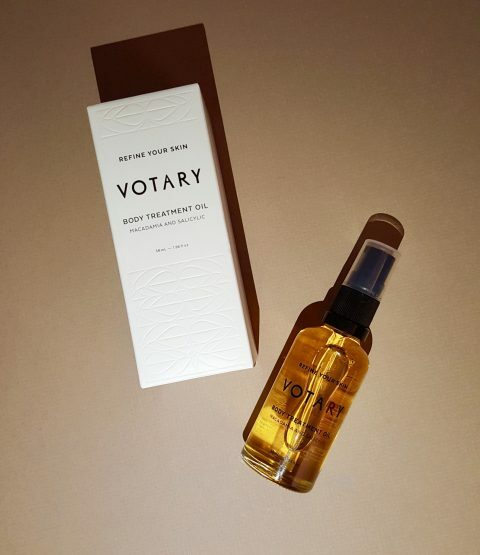 Votary Body Treatment Oil is a dry skin treat! 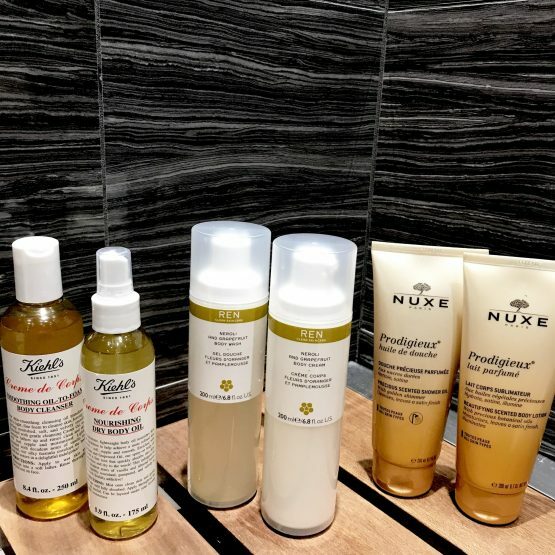 Kypris Body Elixir: Your body will love it! 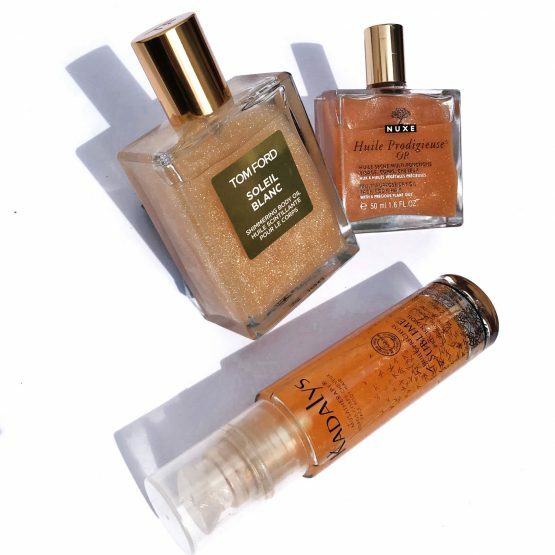 PRISMOLOGIE Will boost your mood!